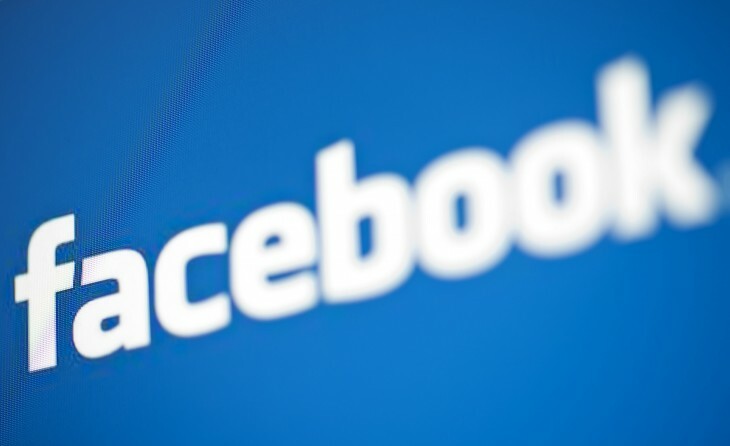 Facebook today updated its Messenger app for iOS with a slew of new features. You can download the new version now directly from Apple’s App Store. Update on April 30: The Android version has received the same update. You can download it now from Google Play. 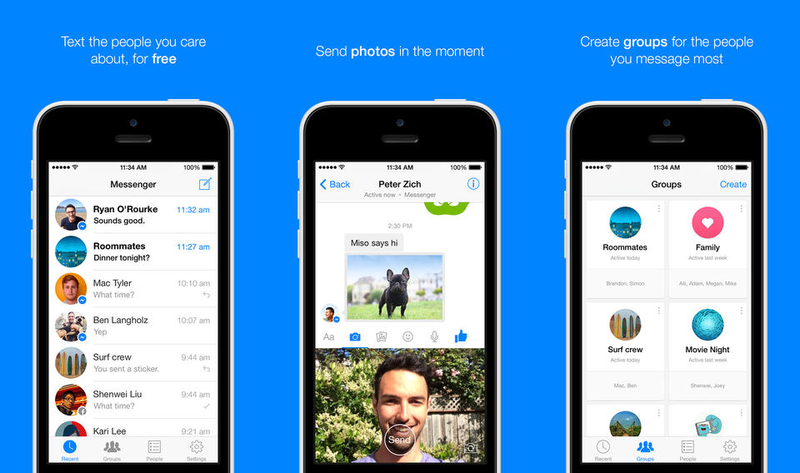 More ways to message: Everything’s front and center, so it’s easier to send photos, voice messages and more. Video: Send videos from your phone’s camera roll and when people send you videos, play them right in the app.